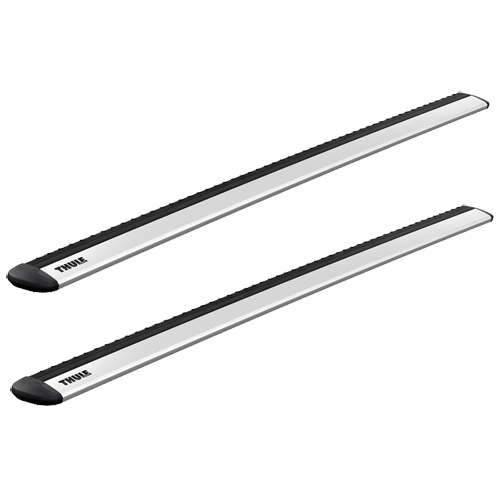 Thule 711200 Silver 47" WingBar Evo Load Bars have a sleek aerodynamic appearance and are designed to substantially reduce wind noise. 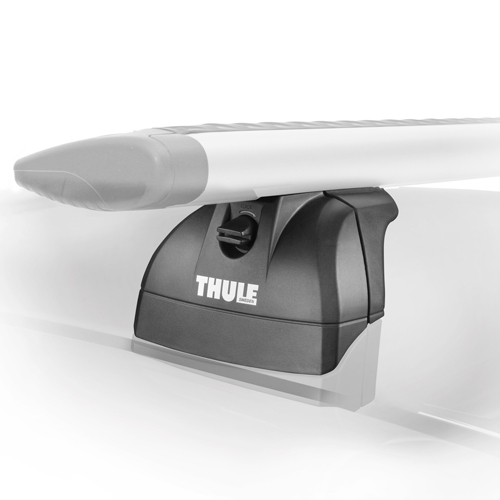 Thule WingBar Evo Crossbars work perfectly with most Thule Bike Carriers, Ski Racks, Snowboard Racks, Kayak Carriers, Canoe Gunwale Brackets, Cargo Boxes and Luggage Baskets (see exceptions below). 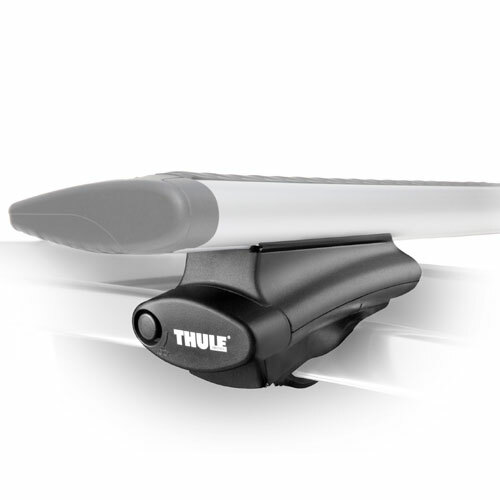 Thule WingBar Evo crossbars have several unique features. 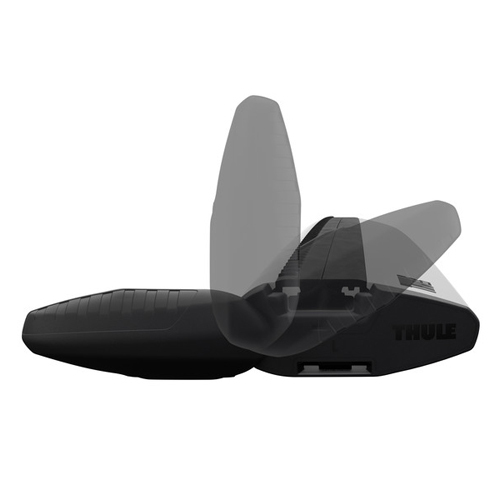 The SwingBlade End Caps swing open to allow full access to the t-slot for easy accessory installation. 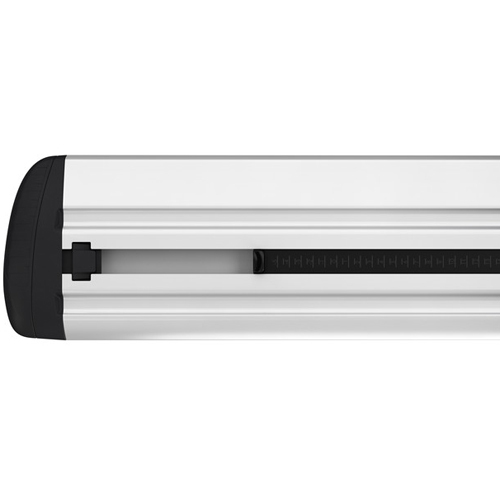 The Rubber Wind Diffuser technology disrupts airflow over the crossbars to help reduce noise and drag and improve fuel economy. 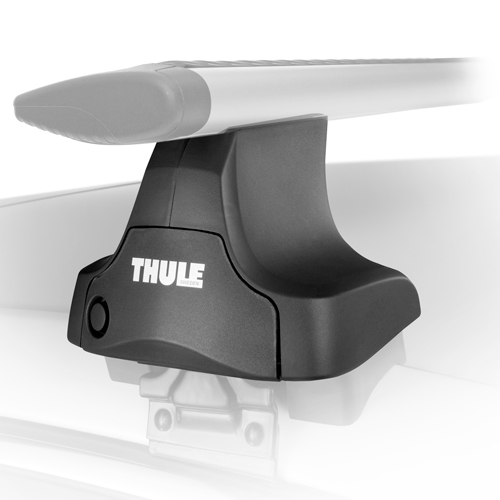 Thule WingBar Evo also features a SmartSlide adjustable measuring device on the bottom of the crossbar - making installation simple and further reducing drag and wind noise. 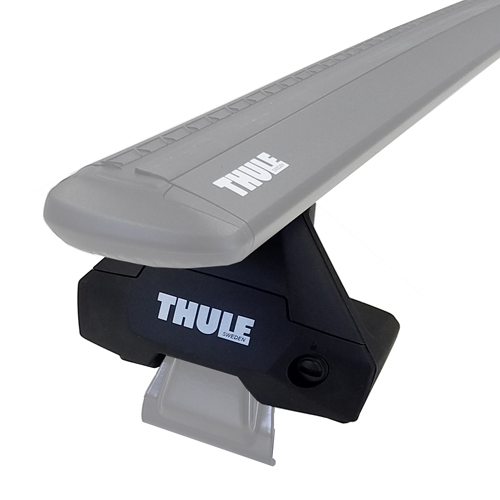 Thule 711200 WingBar Evo Load Bars are designed for use with the following foot packs: all Evo Foot Packs, 480R Traverse, 450R Rapid Crossroad, 460R Rapid Podium and the 300R Rapid Raingutter. 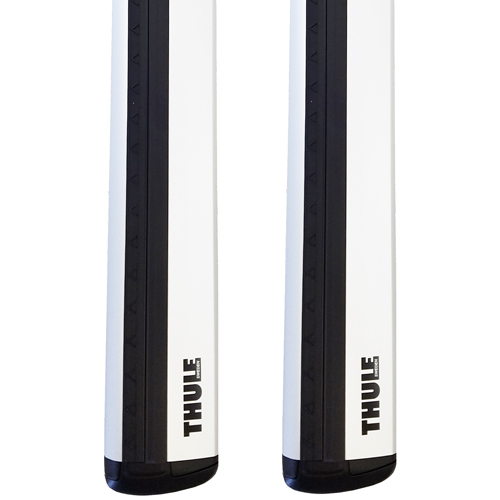 Thule WingBar Evo load bars are available 4 lengths: 42", 47", 53" and 60" lengths. 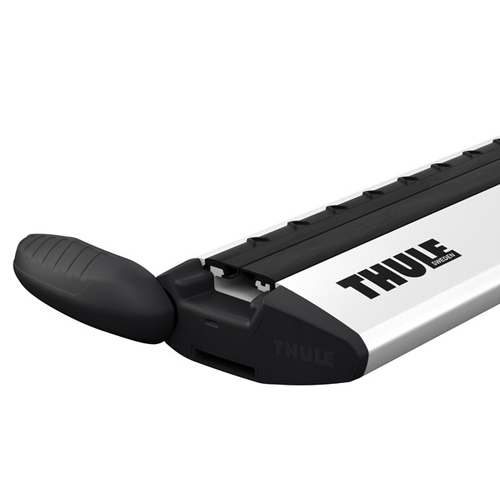 Thule WingBar Evo Load Bars are not compatible with the following Thule Accessories: Thule 503 Load Stops, Thule 516 Prologue, Thule 558P Tandem Carrier, Thule 847 Outrigger II.